Who wants to win a free pair of Solomon Trail Running Shoes? 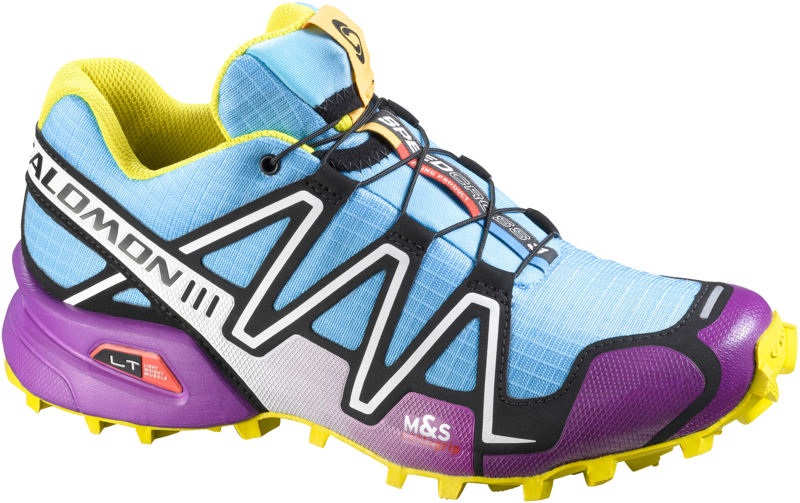 Thanks to the generosity of Solomon, two lucky participants will each win a pair of their amazing Speedcross Trail Running Shoe. One winner per clinic. Must be present to win. I I loooove running in them!